....we have a class for all ages. through a message from His Word. we gather at 11:00am on the first Sunday of every month to Celebrate Communion. 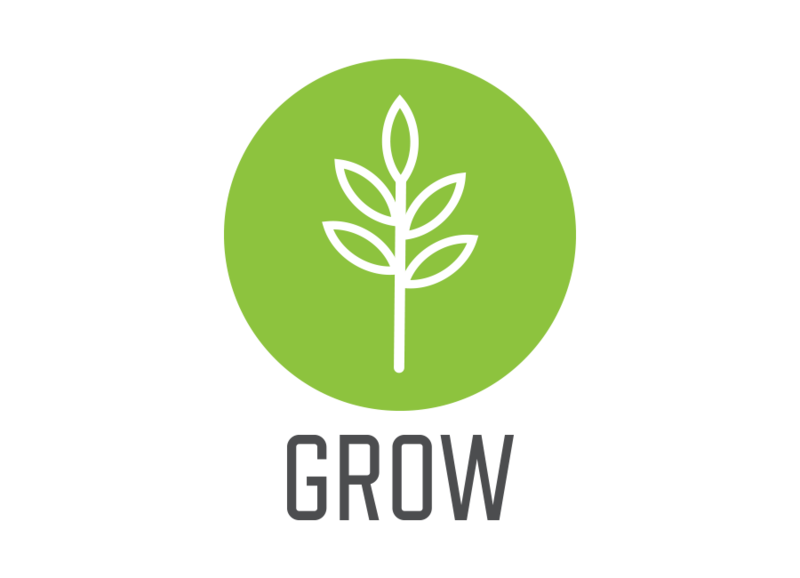 Find out about our community, community groups, mission partnerships, and how you can grow. take the next step - participate and contribute with your time, talent & treasure.